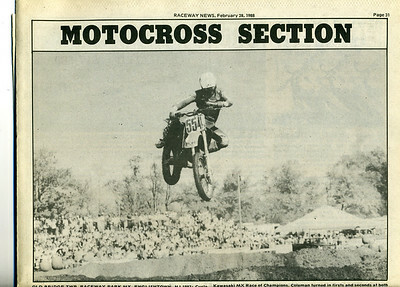 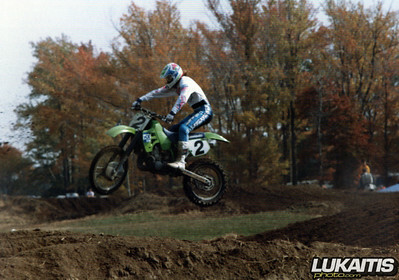 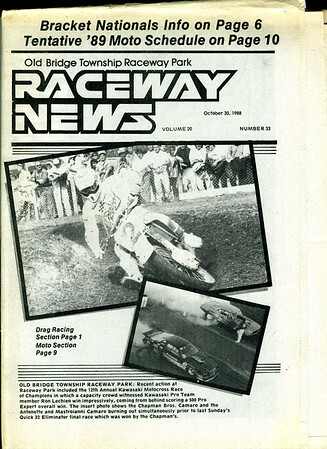 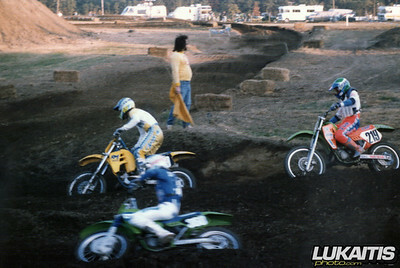 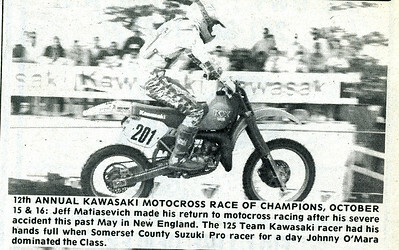 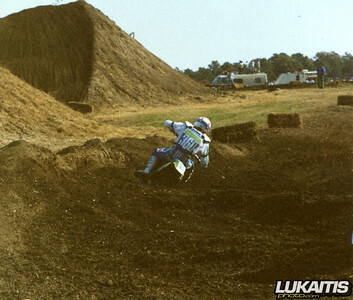 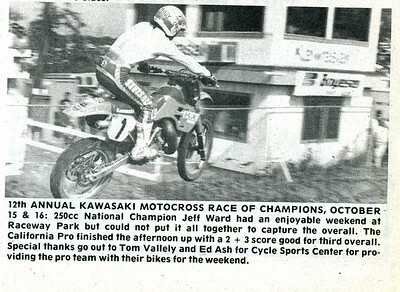 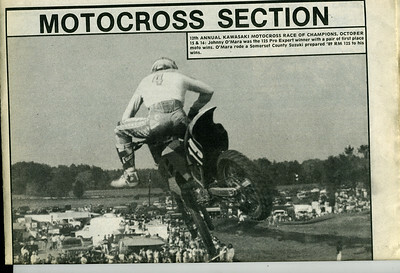 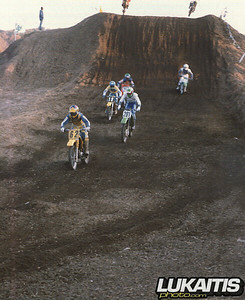 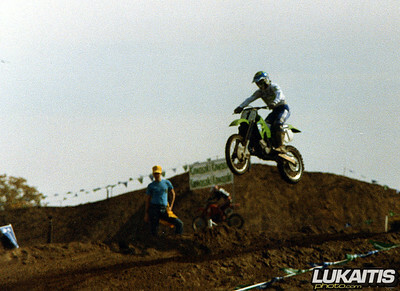 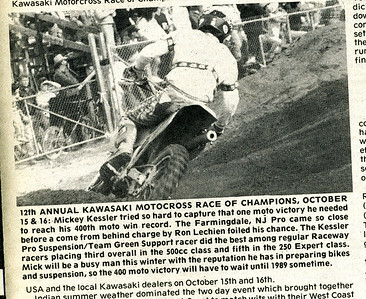 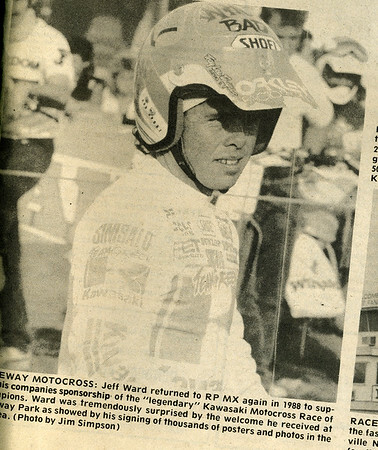 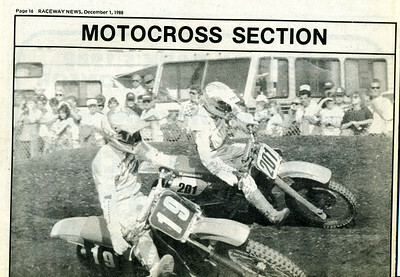 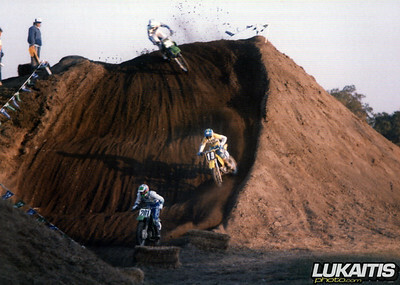 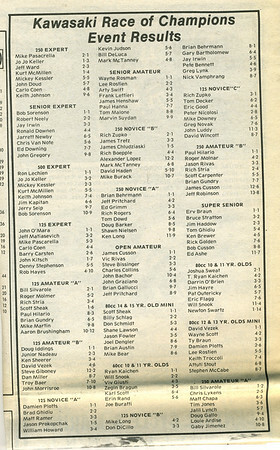 The 1988 KROC was a classic event with the entire Kawasaki factory team in attendance. 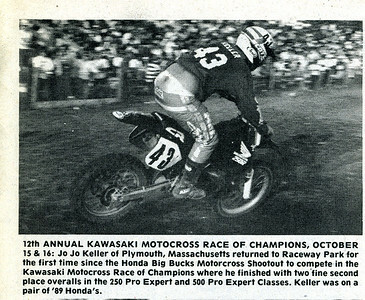 Jeff Ward, Ron Lechein and Jeff Metasevich were joined by some of New Englands finest including JoJo Keller as well as a special appearance by Suzuki factory rider Johnny O’Mara. 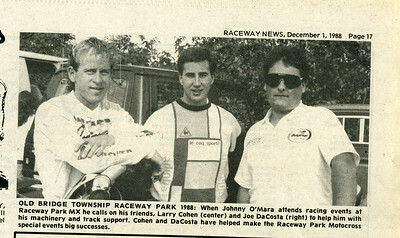 With the help of his NJ friends Joe DaCosta and Larry Cohen, O’Mara was set to spoil the Kawasaki party. 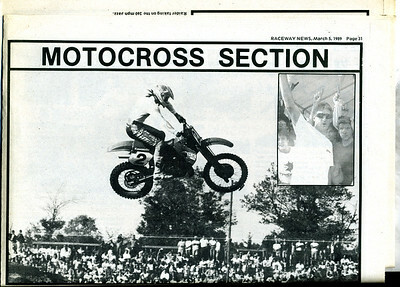 Check out some memories from the 88 KROC below.